Need help with your Google Places Business Listing? An optimized Google My Business listing helps your small business thrive. The higher your business ranks, the more your cash register rings. Proper SEO drives traffic to your website and generate more sales. A top Google Places business listing is the quickest and most cost effective return on investment for any internet marketing campaign. Our company, Near Me Local Search, specializes in local search engine keyword placement and small business client education. We are a business development service providing strategic internet marketing and social media savvy. Our service area is nationwide. We provide excellent references and excellent service and most of all, we provide real world results. Need help with your Google My Business Listing? We provide the professional setup, verification, and optimization. Service includes a professionally written business description with in-line links, quality keyword research custom categories, photos geolocated and seo long tail named descriptions. We produce, create and link to videos we put on your Youtube Channel with keyword rich descriptions and tags, and we allow your website to prosper by building your reputation and trust. Service also includes professional setup of your Google+ Profile, Facebook, Bing, Yelp, and many other major directories. Taking advantage of the strict rules of Google will pay dividends for years and years. It is quite nice to be first, and a top ranking is more lucrative than you might realize. SEO is for more than just websites, Google My Business proper SEO is the shortcut to make you easier money. Local search specialists capitalize on the potential of Google’s marketing tools such as Google Maps, Google Plus, and Google AdWords in implementing online marketing campaigns. Using Google’s online tools will give your business a significant advantage in capturing local customers over your competitors. Google Maps Optimization­­ is more than just putting directions to where your business is. In local search marketing, consumers always look for products and services that are being offered near their area. 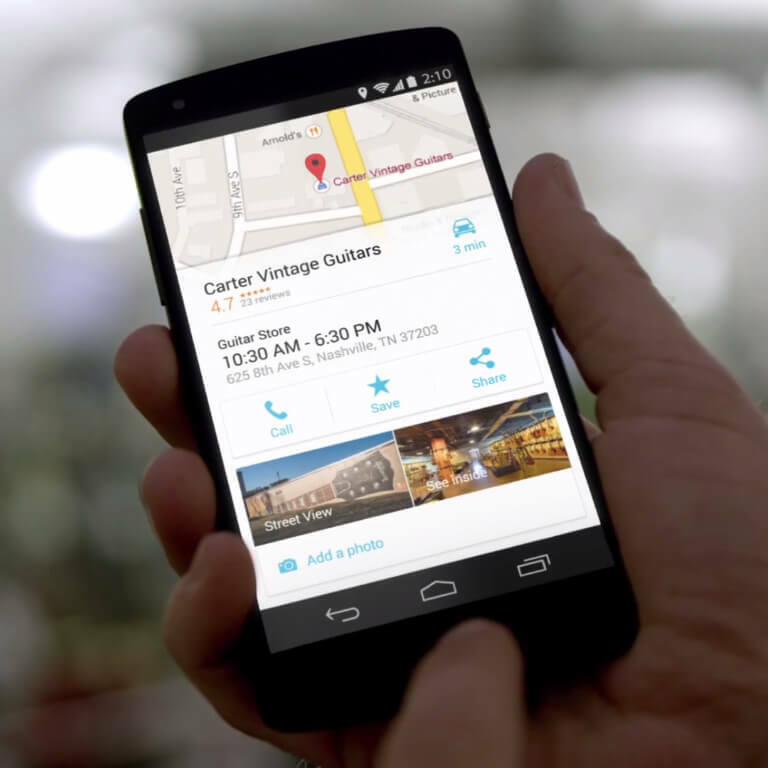 Google now determines your location and provides the local search results regardless of your search query. As a business, if you want to tap into customers who are looking for businesses like yours, you really have to optimize your website for local search through Google Maps and Google My Business.